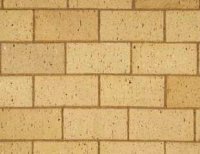 The truth of the matter is that clay bricks are naturally pretty. 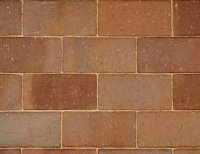 Made from different colours of natural clay, they are made into brick like shapes in the kiln. 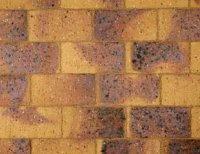 This helps them to retain their colours for longer than other pavers. 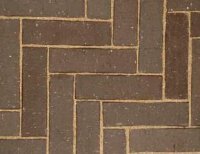 They will give your driveway a sophisticated look from times passed, while still having a modern feel. 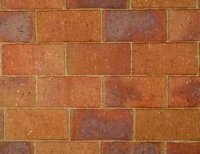 Clay paver bricks are extremely durable and strong. 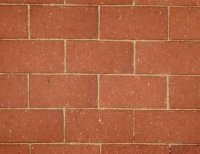 They are able to withstand a number of different weather conditions and heavy loads that are put upon them. This is way they can handle the pressure of cars over long periods of time and why they are ideal for a driveway. 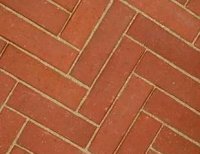 Unlike other pavers the clay brick paver bricks have a certain flexibility. They are by no means flexible like rubber but due to their design and components it is able to move with the underlying soil around it. This will stop it from cracking and is therefore a worthwhile investment. It is very important to use greener solutions nowadays. 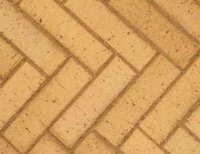 Clay brick is made completely from the earth's natural soil. Initially they can be quite an expensive purchase, but due to the fact that they are able to withstand so much, they are a fantastic investment. 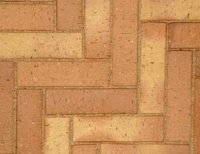 Unlike other pavers you will be able to have your clay pavers for a very long time. 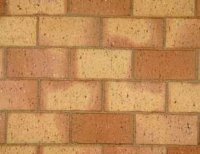 Time is money, so you want to make sure that your outside area can be completed in a timely fashion. 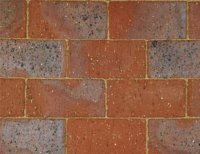 As clay paving bricks can be laid down in any moderate weather conditions you can guarantee that your outside area will be finished as quickly as possible.